We have been visiting many of you who are receiving this transmission for quite some time. We certainly didn’t just start observing you all and connecting with you when this channel started bringing us through him. We’ve been connecting with some of you for decades, and we are quite invested in how well you are doing with your shift and with your lives in general. We are interested in seeing you live happily. We are interested in seeing you healthy and strong. We want to see you loving yourselves and helping each other, and we plant all of the seeds that we can to encourage all of these things and more. We are also working with your trees, your plants, your flowers, and your animal and mineral kingdom. 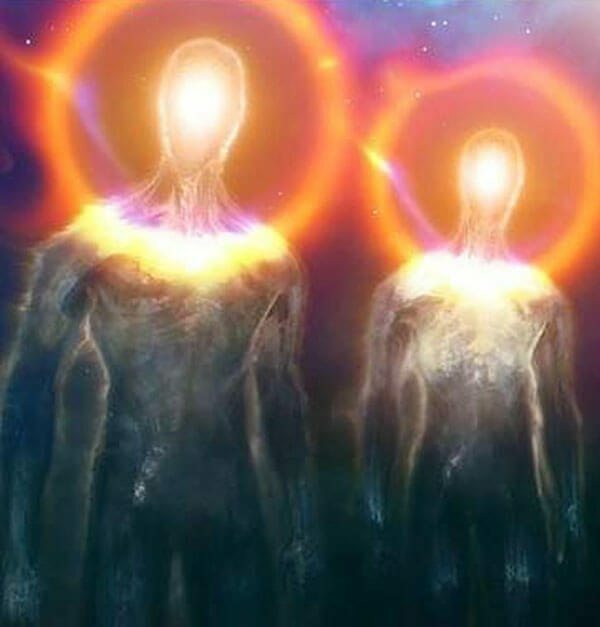 We support all of you on planet Earth who are ascending, and we want you to know how much support you have from the beings around you that you might take for granted. All of the beings in your oceans, your skies, all of the plant life that you have, and even the Earth herself are all there in support of you and your journey. So as much as we appreciate your desires to connect with us, and work with us, and even receive directly from us, we want you to know that when you connect with Mother Nature or Mother Earth, you are getting us indirectly. We have been working with your planet for quite some time, and we want you to feel how supported you are because of how hard we know it has been for all of you to be there on Earth. We also want you to know that as long as you stay in your physical bodies and make it through this shift in consciousness that is occurring on Earth and everywhere else on the universe, this version of you that we are speaking to right now will be able to travel to our star system. And while we are non-physical beings, and so we will not meet with you face-to-face, you will feel us and you will remember your lifetimes there in our little star system. You have so much to look forward to in this lifetime, so please be patient with the process. Be patient with yourselves and each other, and know that there is support for you on your journeys from so many beings, and it will all be worth it.